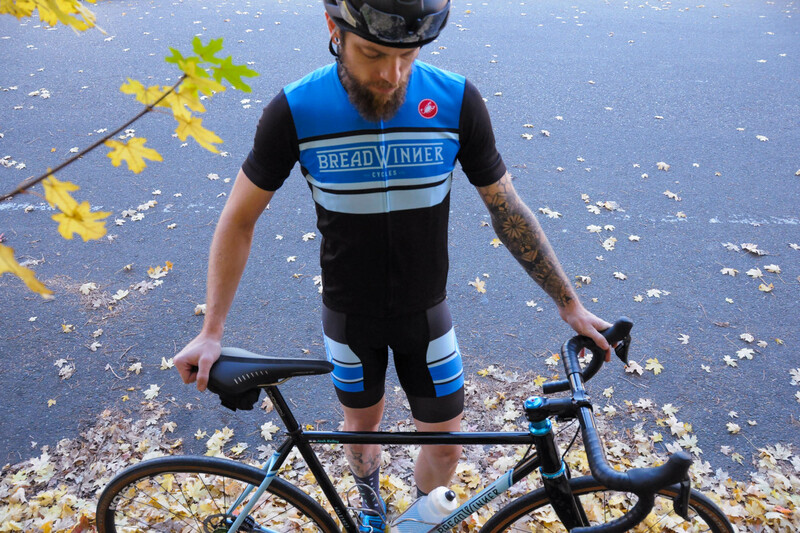 The 2017 Classic Kit is designed to reflect the same timeless style we build into our custom frames. 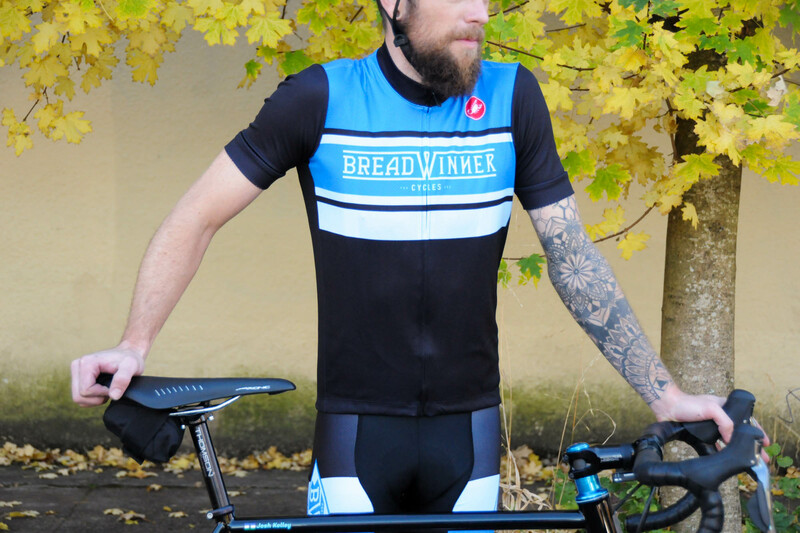 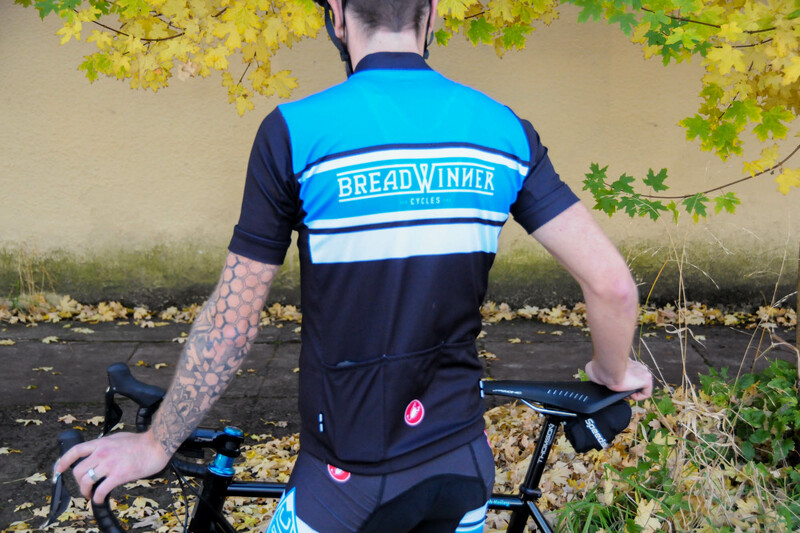 We took inspiration from classic cycling kits and added our own touches to make a jersey that looks as good as our bikes while being modern and performing like a cycling jersey should. 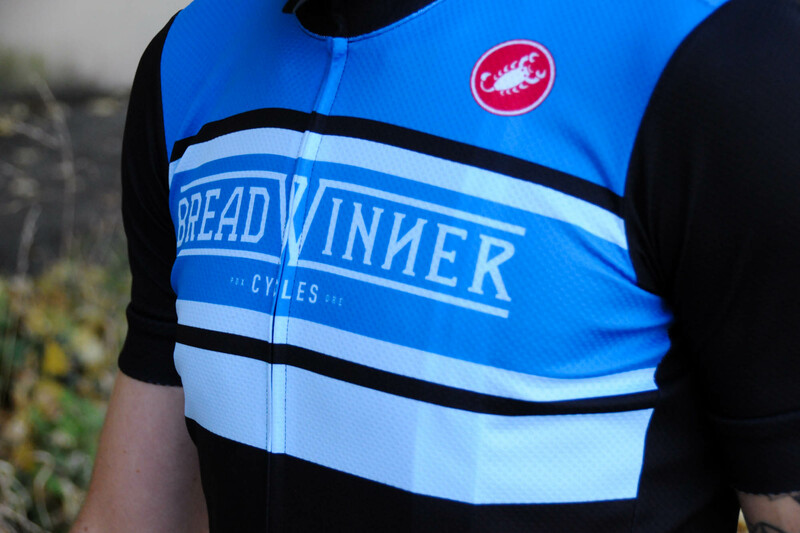 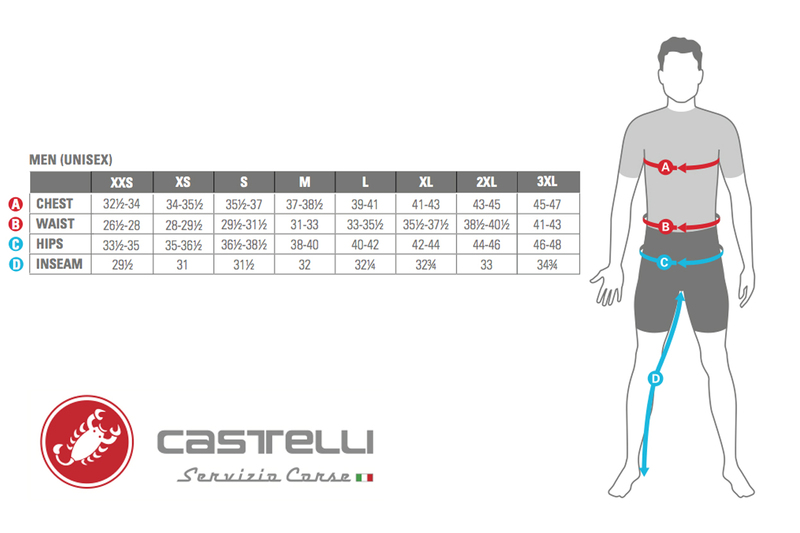 The Castelli Training Jersey has true sizing that is slim without being too tight.